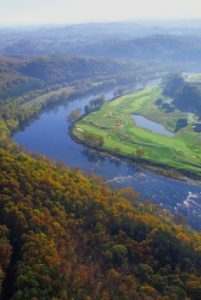 NanoSonic, Inc. is located in the beautiful Appalachian Mountains of Southwest Virginia. Our employees work cross functionally, building on their core strengths and learning new skills within a fast-paced environment, grounded by teamwork and common goals. We employ staff across a wide range of disciplines including chemistry, engineering and business, and we take pride in our diverse work force and inclusive culture. NanoSonic is an EEO employer and we seek candidates who work well in a challenging environment and enjoy variety in their work. We welcome applications from interested candidates. If you would like to be a part of our Team, please send us your resume and career goals either by mail or electronic submission, using the Employment Contact Information. Resumes are received in confidence and are reviewed upon position openings.